So you’re a football fan and now you want to take your passion for the game to the next level? The Football Fanbook from Sports Illustrated Kids is just what you need. 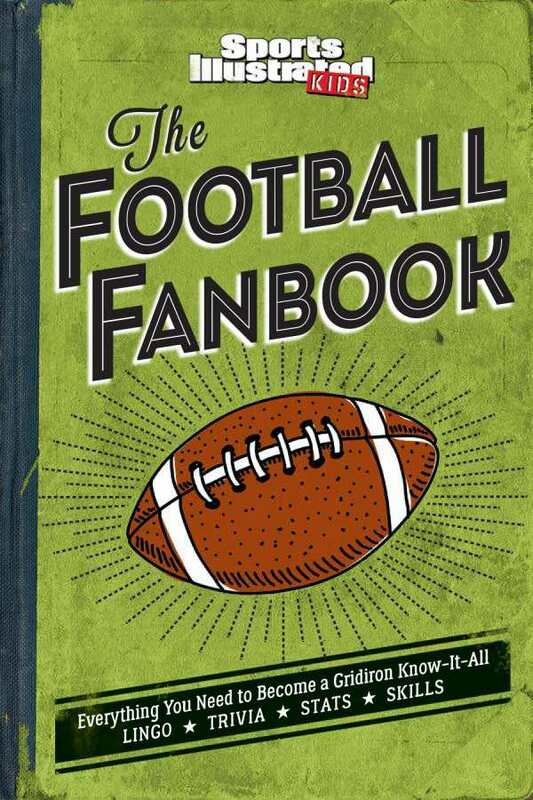 A key addition to every young sports fanatic’s library, The Football Fanbook is filled with fun trivia and unique lingo to impress friends, illustrated behind-the-skills how-to’s, important game-winning strategies, and much more. Readers will sound like experts in no time.